One of the best things about a new season is the wardrobe upgrades that make you want to sing. 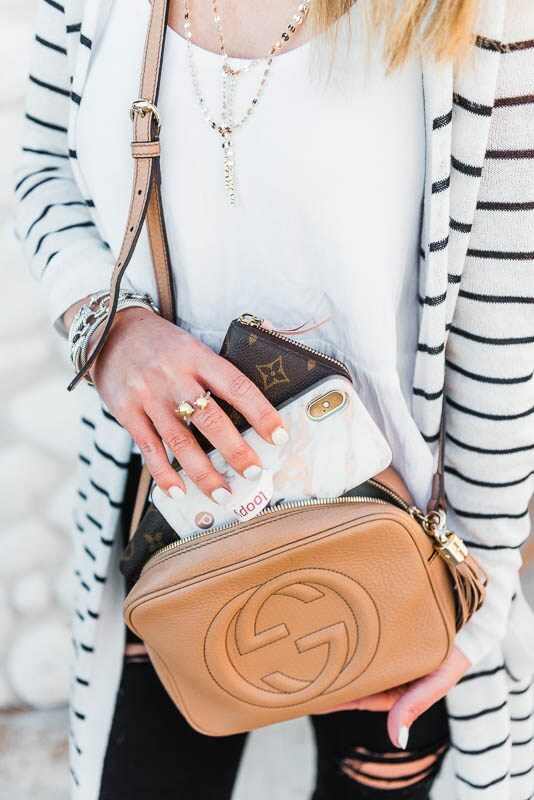 As we settle into fall, we can’t help but stock up on fresh handbag styles we’re seeing pop up all over this autumn. And what better time to invest in a new bag than National Handbag Day! (Yes, believe it or not, it’s a thing.) Just like coffee day, and so on. Everyone will have this hashtag all over social media. Some with filters of course, because not everyone is hashtag blessed. Then again, I can’t help but love this holiday because I have a love for bags. They can really be the best accessory and totally upgrade your entire outfit in a matter of seconds. Celebrate this stylish holiday with some must have incredible bags by Gucci. 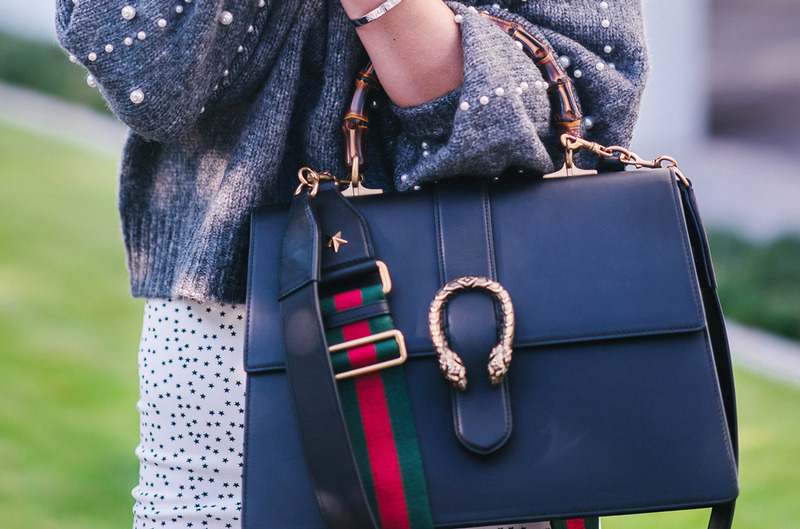 When it comes to Gucci handbags, it’s almost impossible to pick a favourite. Each season it almost feels like there’s no one great bag-instead, there’s a number of key styles creating a buzz, which more often than not reduces the chances of waiting lists, since they tend to be old fashioned and makes it far easier to get hold of the bag of your dreams. 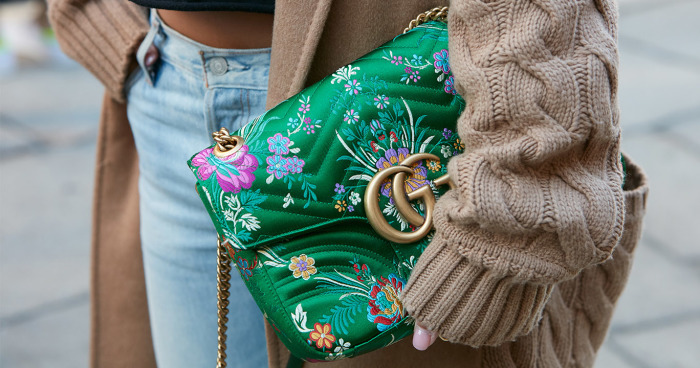 And here’s the thing about Gucci bags: Sure, you may fall head over heels for the It bag that costs just shy of £2000, but several of the most coveted styles can be bought for a lot less. The latest styles are causing a stir around the handbag community. But one thing that stands clearly out in my mind, is how Gucci is as a brand. When we look at typical designer brands you get your classics, your trends, and such. But one thing I notice is there really isn’t that much of a variety. 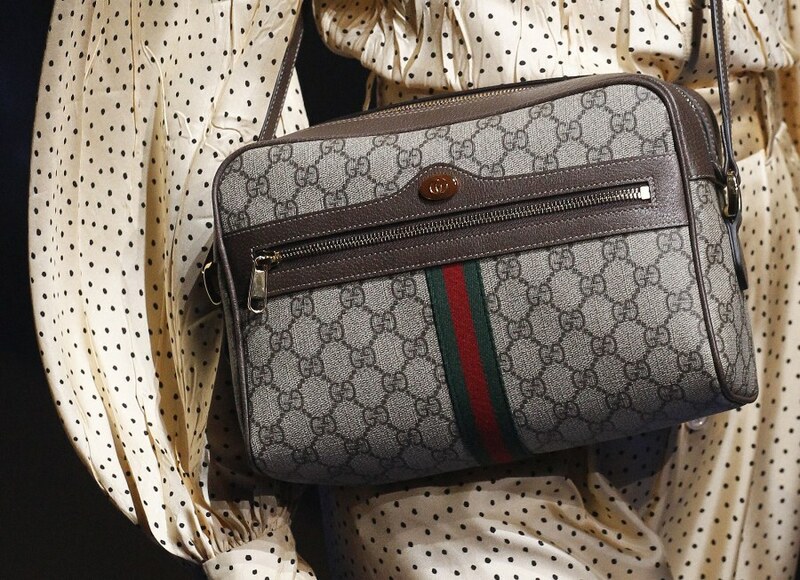 What makes Gucci stand way out of the crowd is how versatile it is. Take someone who isn’t into massive logos or isn’t showy, like look at me personality. Then a classic silhouette can definitely be showcased by the brand itself. Whether your style preference is go big or go home, or I am a classic type, Gucci has that for you. The unexpected spike in bumbling sales with the brand, knocks Louis Vuitton and Chanel out of there king and queen kingdom. It seems the new raining brand in charge is Gucci and going into fall now seems like the Italian house is here to stay. What better way to celebrate this brand then getting a good deal on a new or vintage piece that just says your name every time you see it looking at you. 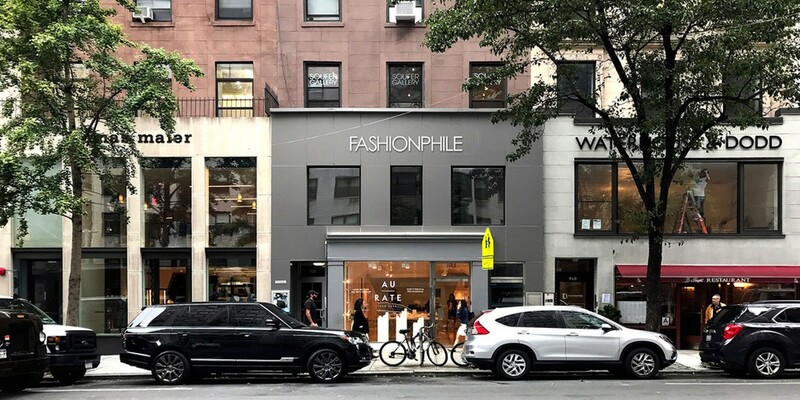 If you happen to be in the New York area, Fashionphile has just opened up their boutique and it is absolutely drool worthy. You can call and make an appointment today if you wish to check out some must have bags. 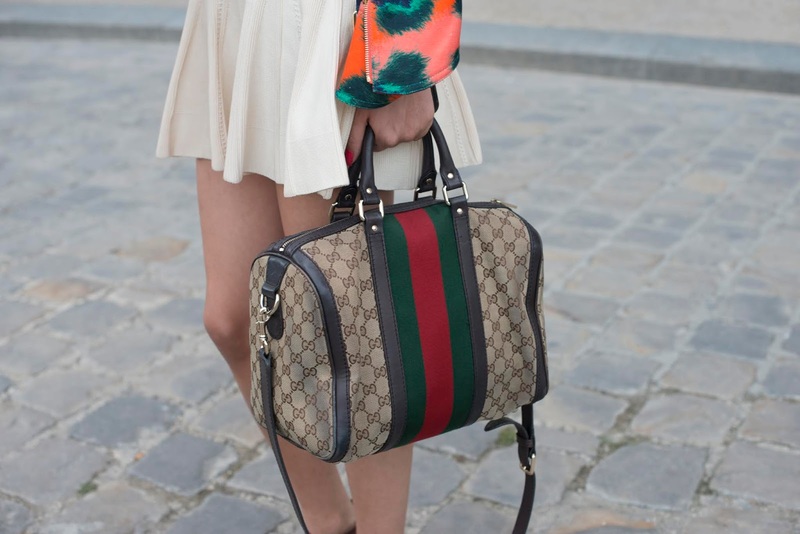 Below are some incredible Gucci bags that will help you celebrate National Handbag day in style. Style Tips: The most versatile cross-body on the planet. The Gucci Soho Disco Bag has become an ultimate classic from the brand. Style Tips: The Marmont line by Gucci is literally everywhere! What better way to celebrate a nod to the 70's am I right? Style Tips: No matter what your style is, the Gucci monogram print is here to show that vintage charisma. Style Tips: Gucci Supreme is defiantly a mixture of a classic style with a modern take that is really gorgeous. Style Tips: The Gucci Dionysus is a unique and edgy style. This bag comes in a variety of colours, fabrics, and makes you want to let your rocker chic vibe come through. On the go? 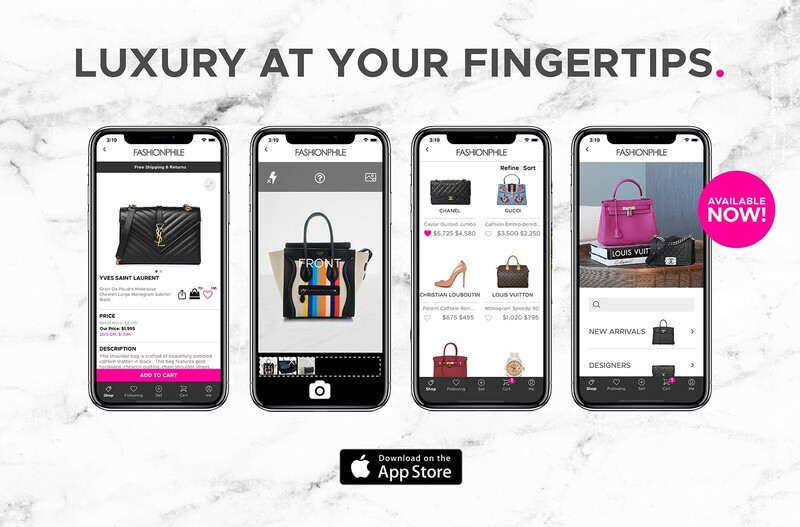 Check out Fashionphile's new app. What is your favourite Gucci style?